Q1: Data show students of lower socioeconomic status are disadvantaged when it comes to applying for medical school. How important is it to you that the MD program develops a pipeline program for students of lower socioeconomic status? Q2: Please rank priorities for the next Dean of Medicine. Q1: Majority voted “Very important” to develop a pipeline program. This feedback was useful for our medical school, and the Faculty is currently working on implementing such a program. Q2: Top priority was “Faculty engagement”. The Faculty of Medicine has made internal faculty engagement a priority (with, for example, its implicit aspects of recognition, wellness, diversity and inclusion, among others). Led by the Faculty Experience Team (FET), made up of a grassroots member from each of your departments, we have been identifying engagement priorities, and improving communications from leadership. This summer the Executive Leadership Team approved wellness/burnout and recognition as the top two initial priorities for the FET. Look out for another Engagement Progress Report in the coming months. 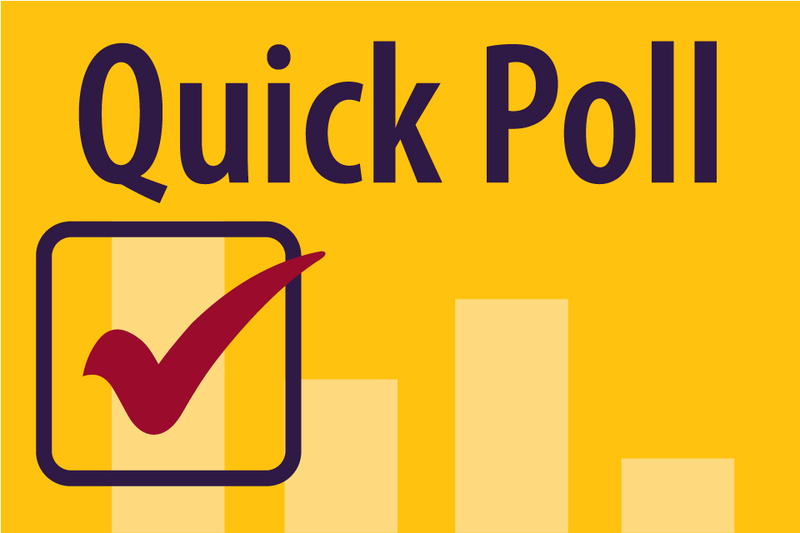 The October Quick Poll seeks your input on leadership training and wellness. We invite our FoM members, learners and staff to respond.